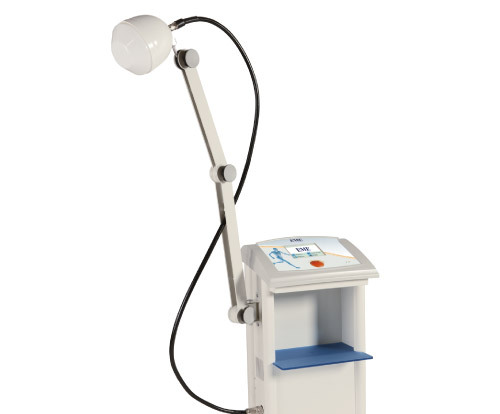 Radar therapy is part of the thermal therapies and employs electromagnetic waves similar to microwaves, which generate an amount of heat that is transmitted deeply in the treated tissues, obtaining an analgesic effect. Apart from the thermal effect, radar therapy generates a high level of vasodilation, which remains for about 20 minutes after the treatment and only involves capillaries and pre-capillary arteries. 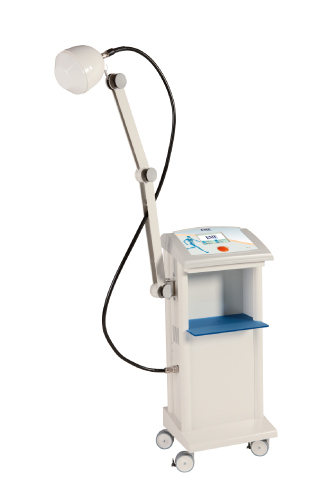 Do you need more information on radar therapy equipment?